Port Orange and Palm Coast drivers looking for a powerful, efficient, and family-friendly sedan with modern safety technologies will find way more than they bargained for with both the 2015 Mazda6 and the 2015 Ford Fusion. Each car demonstrates extraordinary fuel economy that will save you money on those otherwise-costly trips, while packing plenty of exciting power when you’re flying solo. The pinnacle of modern family sedans, these two thoroughly updated vehicles feature some of the most up-to-date safety equipment, assuring you a secure and confident ride. So which one’s the better? Let’s examine each a little more closely. 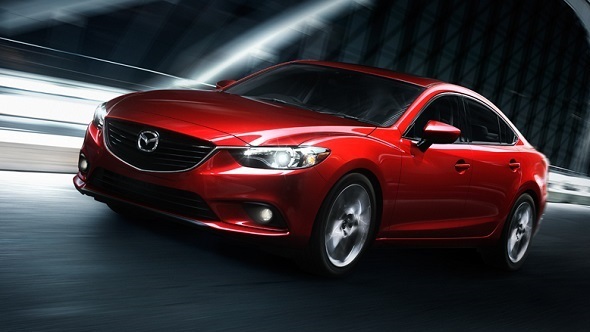 The Mazda6 features a clean, state-of-the-art 2.5L four-cylinder engine standard. In terms of power, it maxes out at an impressive 184 hp and 185 lb-ft of torque. The Ford Fusion, on the other hand, features a smart turbocharged 1.5L four-cylinder that produces 181 hp and 185 lb-ft of torque, achieving virtually the same impressive ratings as the Mazda6. It seems we have here a tie between the two tough contenders. When its 2.5L four-cylinder engine pairs to its cutting-edge automatic transmission, the Mazda6 achieves 38 mpg highway. The Ford Fusion’s 1.5L four-cylinder engine, when wedded to its clever stop-start function, offers 37 mpg highway. Port Orange drivers can’t go wrong with either of these long-distance athletes. 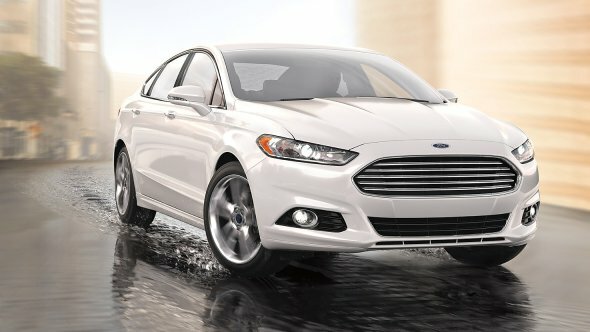 The 2015 Ford Fusion features essential standard safety implements including traction and stability control, anti-lock disc brakes, and plenty of surrounding airbags. The 2015 Mazda6 provides the same. It’s no wonder then that both sedans earned 5 out of 5 stars in overall government crash tests. 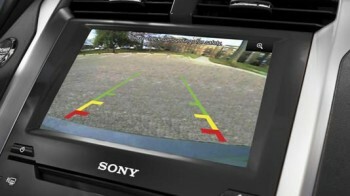 Both sedans feature innovative security technology options including rearview cameras, rear cross-traffic monitoring, and blind-spot monitoring. In terms of safety, the Ford Fusion and the Mazda6 vie to outdo each other, and the only clear winners are you and every other driver around Palm Coast. By virtue of extraordinary efficiency, dependable power, and premium safety features, both the 2015 Ford Fusion and the 2015 Mazda6 are clear winners over the vast majority of sedans on the market, but remain just as impressive as the other. Come to Gary Yeomans Ford and check out the 2015 Ford Fusion, or walk next door and test drive the 2015 Mazda6 at Daytona Mazda. You’ll find the both of us at Are man she towards in Daytona Beach, FL. We’re just a 20-minute drive away from Port Orange and a 30-minute drive away from Palm Coast. Whichever one you choose, it’s the right choice. Узнайте про важный портал , он рассказывает про progressive.com.kz.